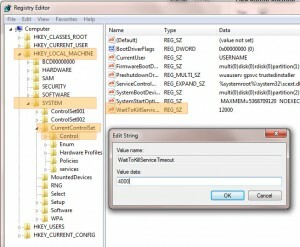 Home › Windows Tips › Speed Up Windows 7 – How To Make Windows 7 Faster! Speed Up Windows 7 – How To Make Windows 7 Faster! There are numerous ways to increase performance and speed of a computer. Similar to sports cars, there are always innovative small tweaks that can be made to get better performance. You can always just buy a better engine, but there are also small tweaks such as a spoiler, or lighter hoods. PCs are the same. You can buy new computer parts, get a new computer, get more RAM, and they’ll make things faster, or… you can make some small tweaks that will also increase your PC speed and performance. We’ve mentioned Readyboost before, and that’s because we really believe in it. It hasn’t had much traction because of it’s predecessor’s performance in Vista (it wasn’t particularly stellar), but with Windows 7 there have been vast improvements. With Vista you could only have one device enabled for Readyboost, but with Windows 7 you can have up to 8 separate devices. Of course, you may never need that much memory, but if you’re like me and have old USB flash drives and old SD cards lying around…why not just dedicate them to Readyboost? Readyboost has begun to have a following, with more detailed information available as well as ways to monitor it. Even computer users with a lot of RAM could benefit from Readyboost as it is not RAM, but another cache and quickens the retrieval of information. How often do you hover your mouse over something to want more information about something? Here’s a way to make it faster. 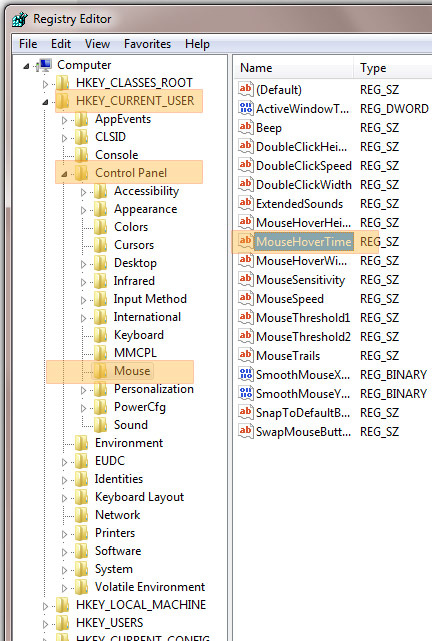 Click Start, type in “regedit” into the search field. Double click on “MouseHoverTime” and change the value to 100. I know (for myself at least) that shutting down a computer can take so long that it’s not worth waiting by you PC until it’s fully powered down. I usually click shutdown, turn off my monitor and walk away, because I know it would take a while to shutdown after all the work and browser windows I had open. Here is something to help with that down time so maybe if this is on your work laptop it can help you be on your way. 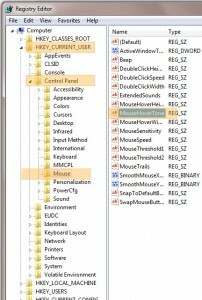 Once again get to to the regedit. 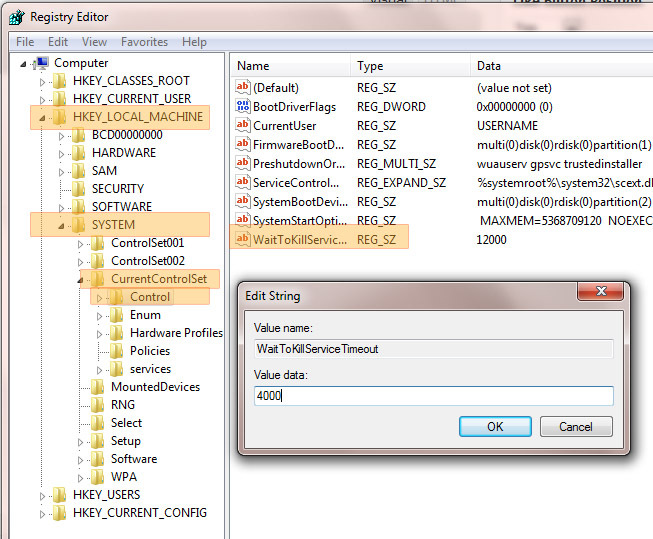 Start-> type “regedit” (without quotes) in search field (or WINDOWS + R, then type “regedit”). Lower the set value (12000 is default which is 12 seconds) to a value of your own. While these tools and tweaks don’t necessarily speed up all of your PC tasks, they will help you speed up several of your PC tasks. There are many more tweaks, some that use third-party programs all which can help. To automate the maintenance tasks of your computer (disk defragmenting, disk cleanup & chkdsk), sign up to be notified when our Free Computer Maintenance software becomes available!